Simply a Diabetes Diet Is a Healthy-eating Plan That's Will Help You Control Your Blood Sugar. Healthy Eating Diet Naturally Rich in Nutrients and Low in Fat and Calories. Key Elements Are Fruits, Vegetables, and Whole Grains. In Fact, a Diabetes Food Plan Is the Best Eating Plan for Most Everyone. The Right Meal Plan Will Help You Improve Your Blood Glucose, Blood Pressure, and Ldl Cholesterol Level. Healthy Eating Includes Consuming a Wide Variety of Foods Including Vegetables, Whole Grains, Fruits, Non-fat Dairy Products, Beans. So Including a Variety of Different Foods Is Key to a Healthy Diet. Also, Make Sure Your Choices From Each Food Group Provide the Highest Quality Nutrients You Can Find. In Other Words, Choose Foods Rich in Vitamins, Minerals, and Fiber Over Those That Are Processed. 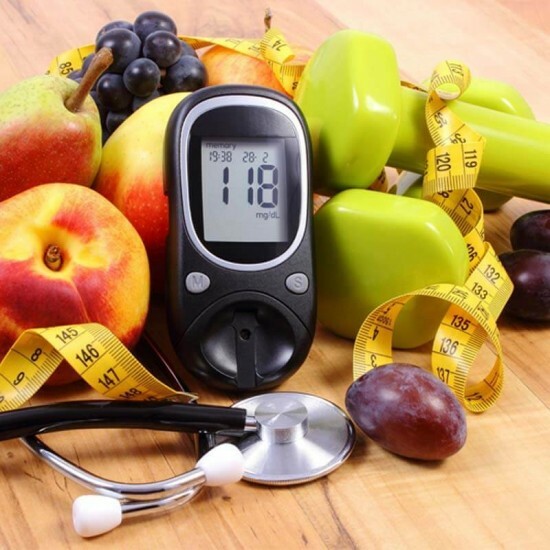 People With Diabetes Have to Take Extra Care to Make Sure That Their Food Is Balanced With Insulin and Oral Medications (if They Take Them), and Exercise to Help Manage Their Blood Sugar Levels.